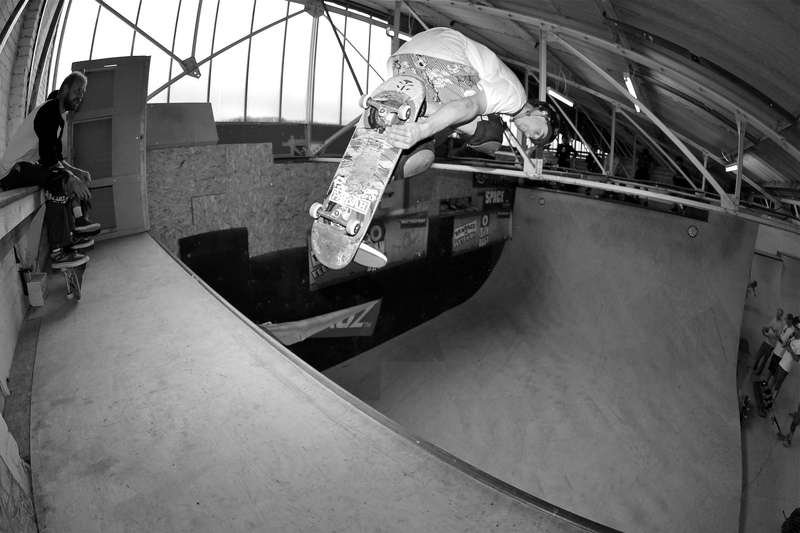 The UK Vert 2015 series is kicking off on Sunday 8th March 2015 at The Space in North Berwick. 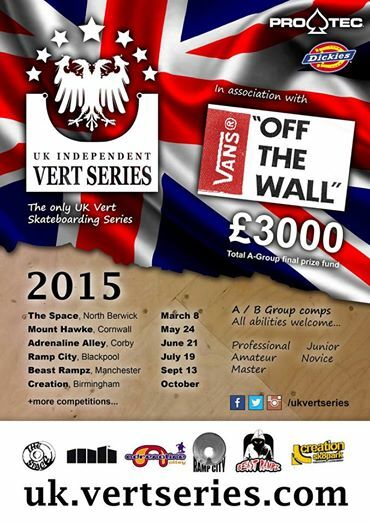 The series will continue at other vert venues throughout the UK over the following months. It’s always good to see the vert scene being pushed in the UK so get yourself along to as many of these as you can!